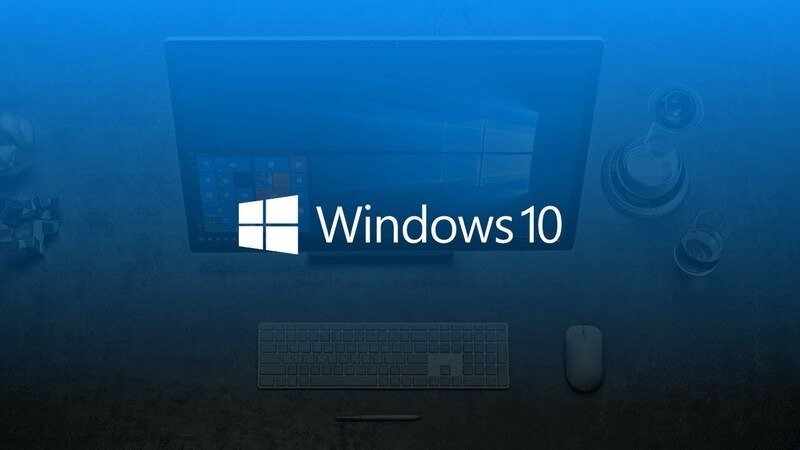 Microsoft released a number of cumulative updates to various Windows 10 versions earlier this month. The cumulative update for the troubled Windows 10 1809 brought in fixes for several problems. However, it appears the latest Windows 10 cumulative update also broke the media player for some users who have installed the Windows 10 October 2018 Update. The issue is with Windows 10 1809 Build 17763.134 (KB4467708) and Build 17763.107 (KB4464455) released on November 13. The Windows maker has now acknowledged the issue that was first reported by users. The company said that it is currently working on a resolution and will provide a fix to this issue in an upcoming release. Windows 10 October 2018 Update (version 1809) is turning out to be one of the worst versions of Windows 10 released so far. Microsoft initially began its rollout in October but had to put it on pause after the latest version started deleting files on some users’ machines. The re-release began in mid-November but users have since reported fresh new issues pushing the Redmond software maker to put the update on hold for different sets of PCs.